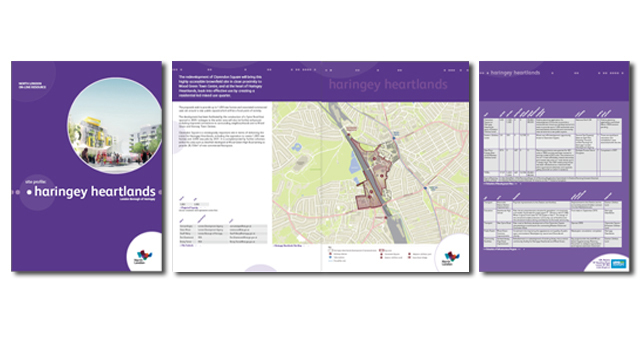 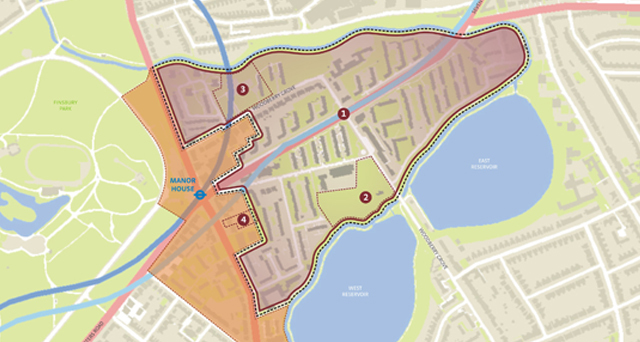 Description: Web-based resource for the major regeneration projects in North London. 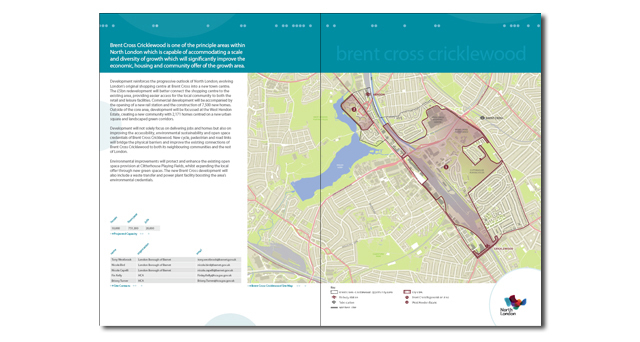 Challenges: To promote North London as a key area for growth and opportunity and to emphasise its strategic location both in London and globally. 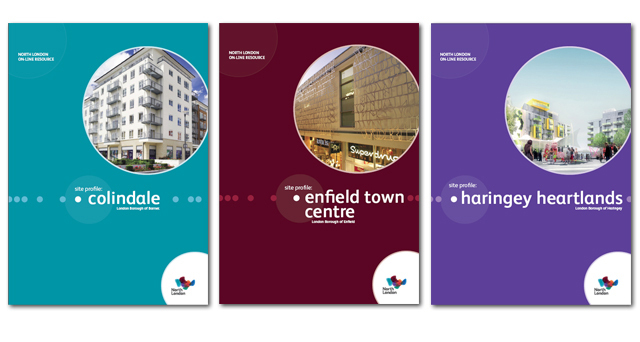 The major regeneration sites of North London include; Colindale; Cricklewood & Brent Cross; Dalston; Enfield Town Centre; Haringey Heartlands; Ilford Town Centre; Innova Park; and Woodberry Down. 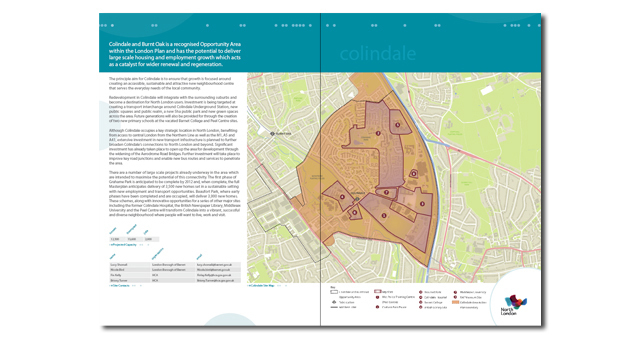 What we did: We produced the cartography and desktop published reports for each Site Profile. 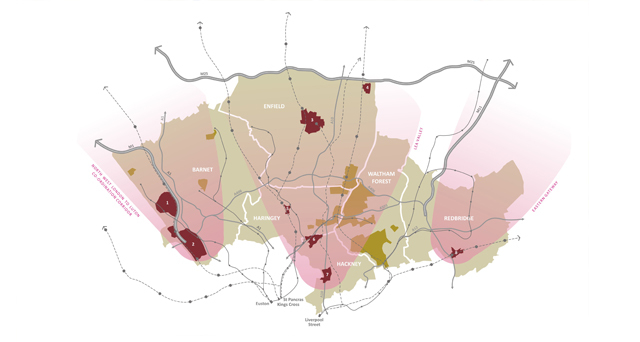 Each Profile gives a description of its’ regeneration focus together with a schedule of Development Sites and Infrastructure Projects.